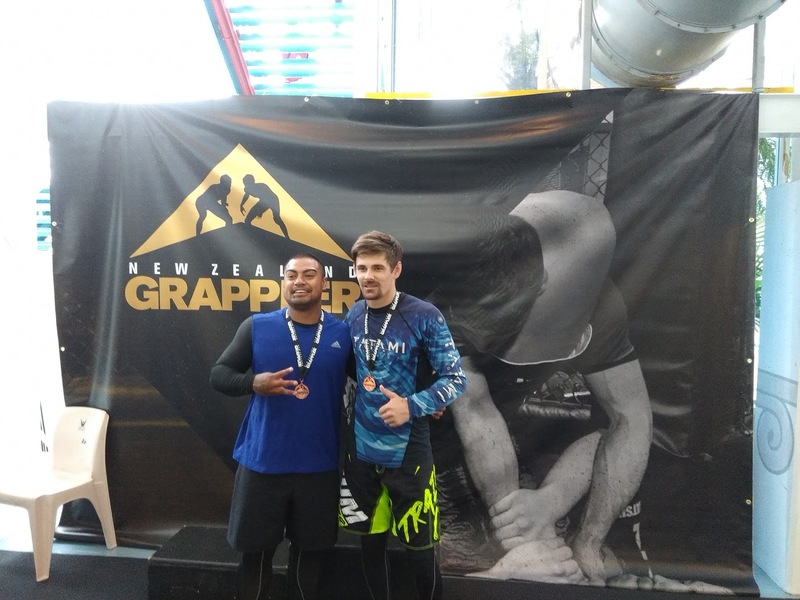 On Saturday, Adam and Wes competed at the NZ grappler regional event and both won the bronze model. 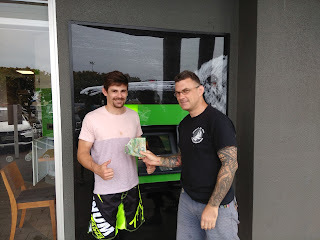 Adam won the 100 dollars cash prize from the club for the most submissions. 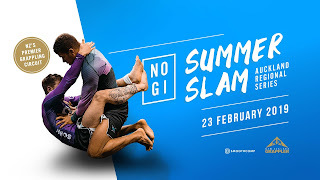 The NZ grappler NOGI National competition is on Saturday 06 April 2019. 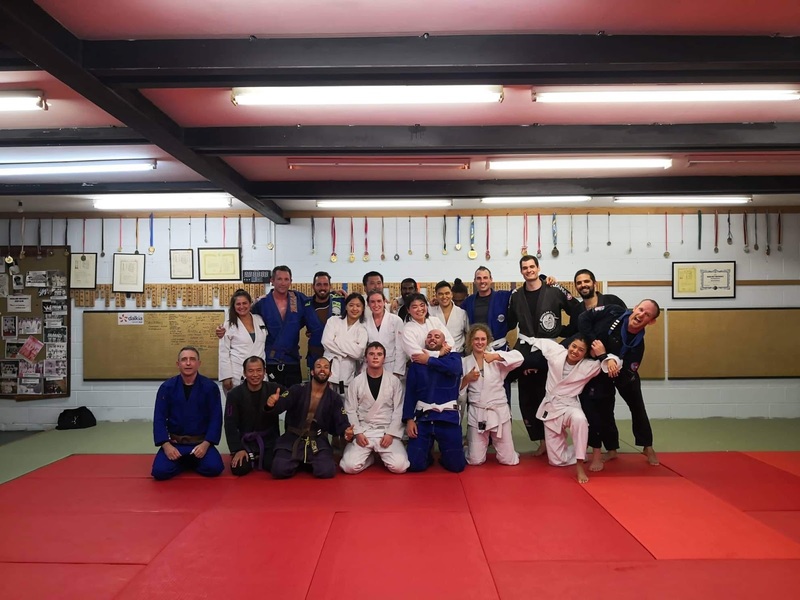 Due to low number of competitors yesterday, I am not sure if it is a good idea to host an inter club to prepare for the Nationals which will in 5 weeks time anyway. 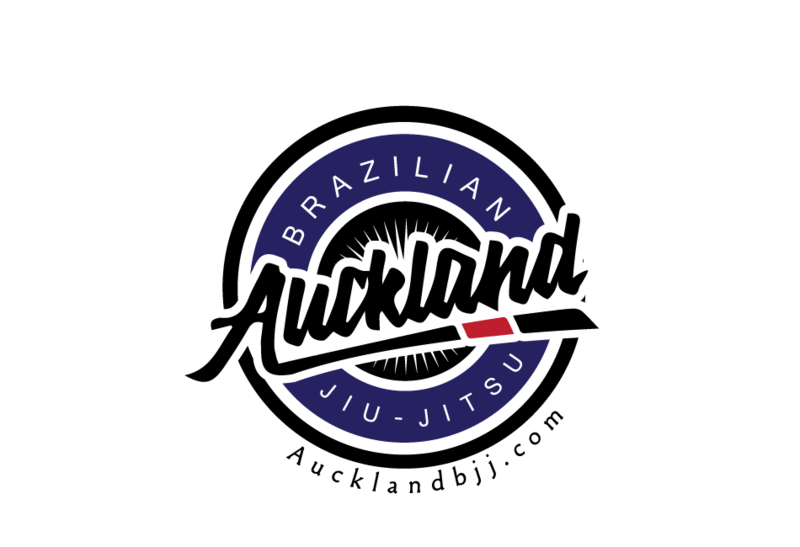 We will switch to gi only from the 08 April to prepare for the GI Auckland Regionals on the 15th June. Please note that we are still taking students at our location at 681 Sandringham road, Sandringham. Beginners welcome, $20 per week on AP and no contract. Please come down for a free class or email us for more information. 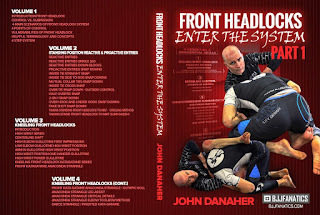 Contrary to the general belief, Jon Danaher is actually born in the USA. 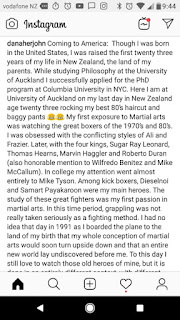 However, he did grew up in NZ and went back to the states to study at the PHD program at Columbia University in NYC. 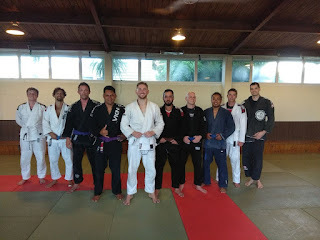 This week, we covered the topic of guard submissions for the fundamentals. 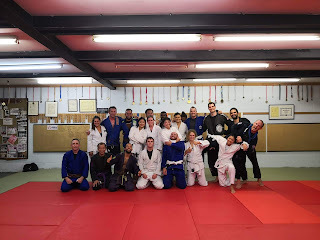 We did couple of basic arm bar set up by looking at locking the shoulder in order to control the posture of our training partner. Also, we said farewell to Blain as he is going back home. He was one of the first students at our new and additional location in Sandringham. 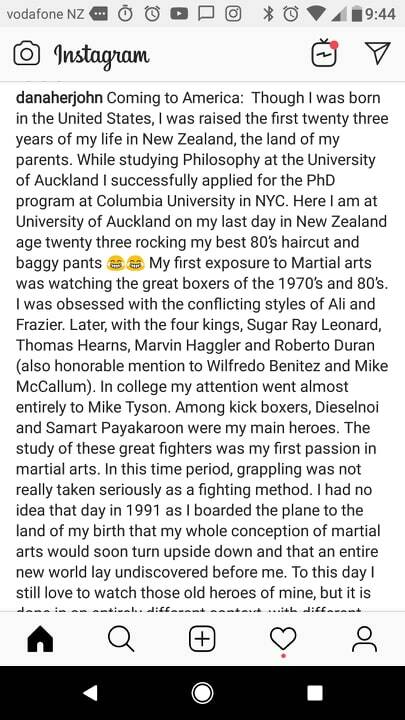 He always rolls hard and never miss a class. We also went for a curry buffet after training at Paradise restaurant. Good food and good time. In this picture, you can see him leading the V for our farewell picture. We are still taking new students at the Sandringham location. Come down for a free class or email us for more information. 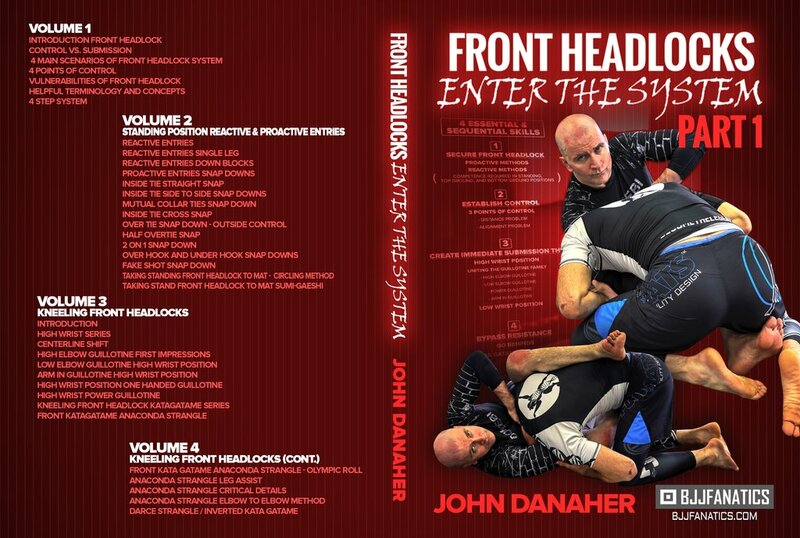 Next week, we will be teaching guard passes for fundamentals and I will start introducing the front headlock system instead of the leg locks system. Please note that the entries for the NZ grappler competition is closing on the 19 February.